African American students, faculty, staff, and alumni have inspired and empowered the Penn State community. 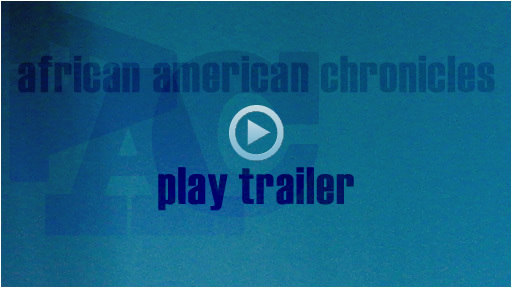 This timeline-based website chronicles the struggles and successes experienced by African Americans at Penn State. 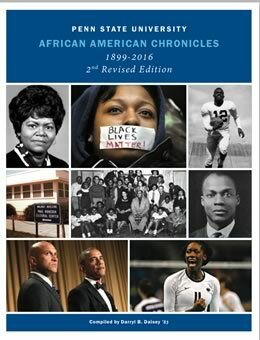 Explore the timeline and read about historical events and African American contributions to academics, culture, athletics, and the arts. Watch interviews with some of Penn State’s noteworthy alumni and view archived photographs & documents. You'll discover how African Americans have helped to shape Penn State’s international reputation as a world-class institution.